This is your NAPO Baltimore! Join us on Wednesday, May 17th at 6:30pm at the Arbutus library for our May chapter meeting. 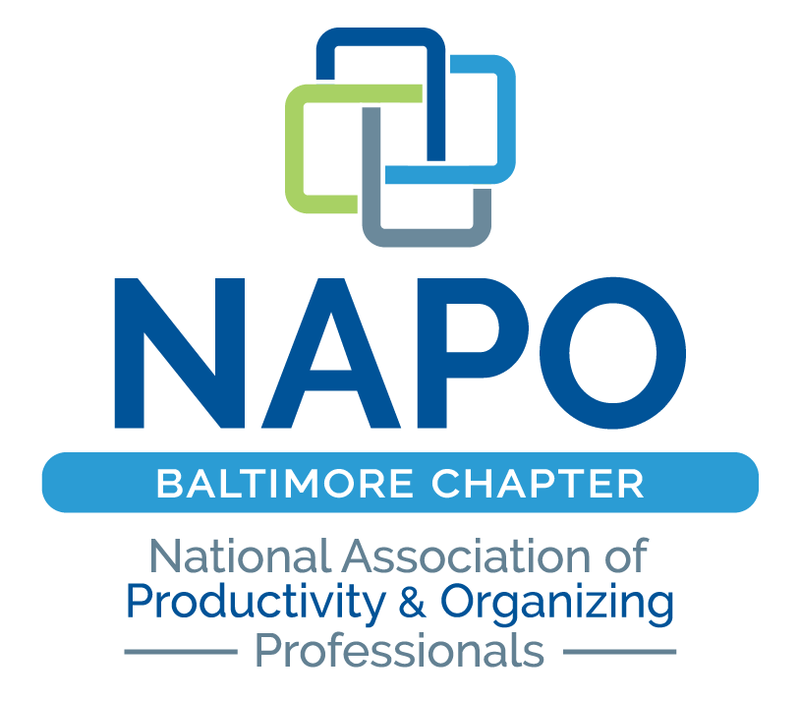 We will discuss our NAPO Baltimore Survey Results in a town hall meeting setting. We are looking for your active participation in this chapter and need your thoughts and ideas. Then we will do a 2017 NAPO National Conference highlights reel recap!